Content is Powerful Brand Building. 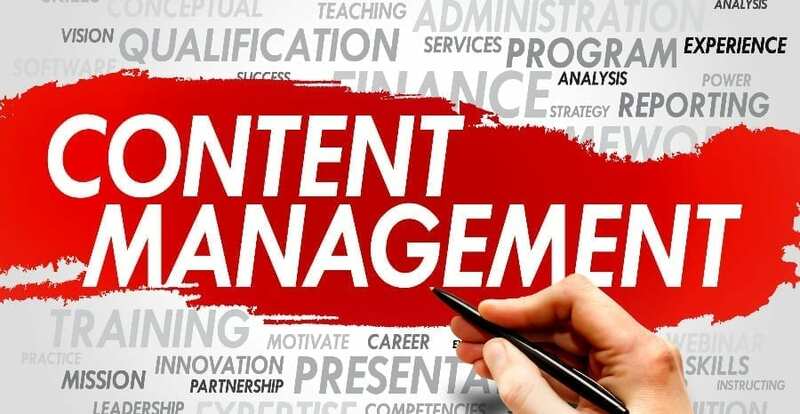 Content Connects All Marketing Efforts. Brands around the world are spending as much as 25% of their total marketing budget on content marketing. Sacramento Web Design Group will show you and your organization how to effectively manage your content and put it to work for you. We’ll show you how to drive demand and conversions with unique and thought provoking content and then how to convert your audience into prospective buyers. Our content management strategy is sound, and focuses on sharing that content in order to create awareness for your brand. See dramatic increases in your SEO when we setup and manage your content through the WordPress Management System (CMS) . We can effectively influence your visitors purchase habits by creating content that answer their questions, gains their trust, and garners their loyalty. We do this by setting up you up as an authority in your niche or industry, and directly serving your audience the content their searching for.